Don’t know where to start when deciding which topiary to add to your collection. 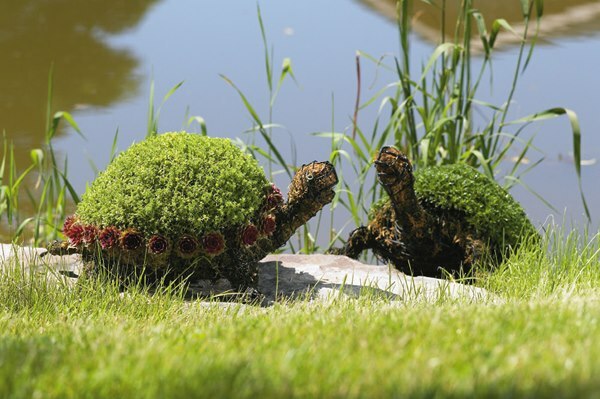 We have the best selection of Animal Topiary, Topiary Forms, Topiary Frames, Topiary Garden, Garden Art, and Garden Sculpture to choose from. Steer your guests’ curiosity to your collection. 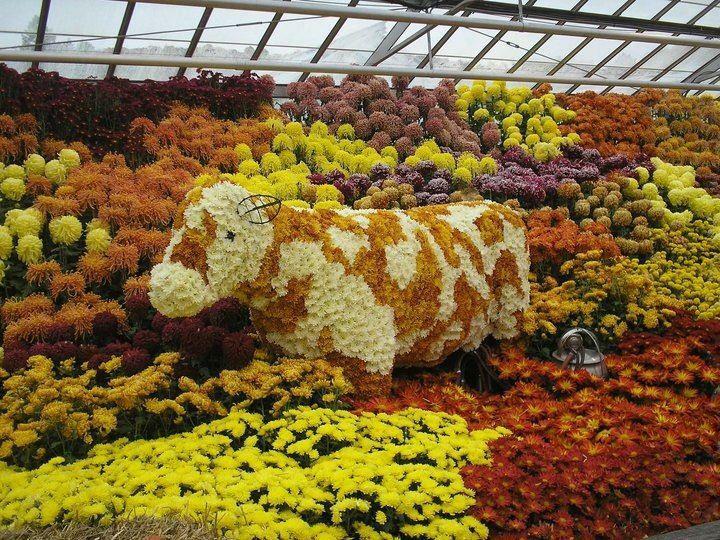 We can help you dazzle the next wedding with a fabulous topiary cake theme idea, or enhance the greenhouse with a mossed 60” cow, or enchant your pond with beautiful topiary turtles. 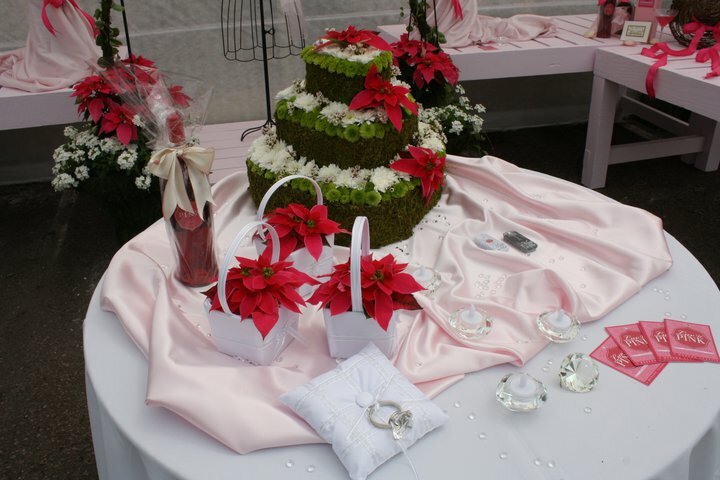 View our product selection or browse our site at www.topiary4u.com to get a quote for a custom topiary idea!